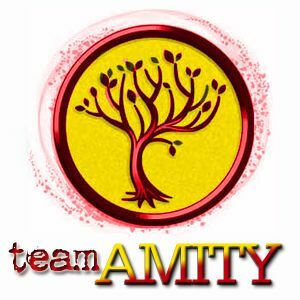 Home » Divergent » Round 3 Of HCC March Madness Has Begun! Round 3 Of HCC March Madness Has Begun! Divergent is still going strong in HCC’s March Madness! 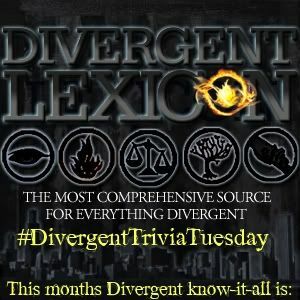 To get Divergent to round 4, click here to vote.